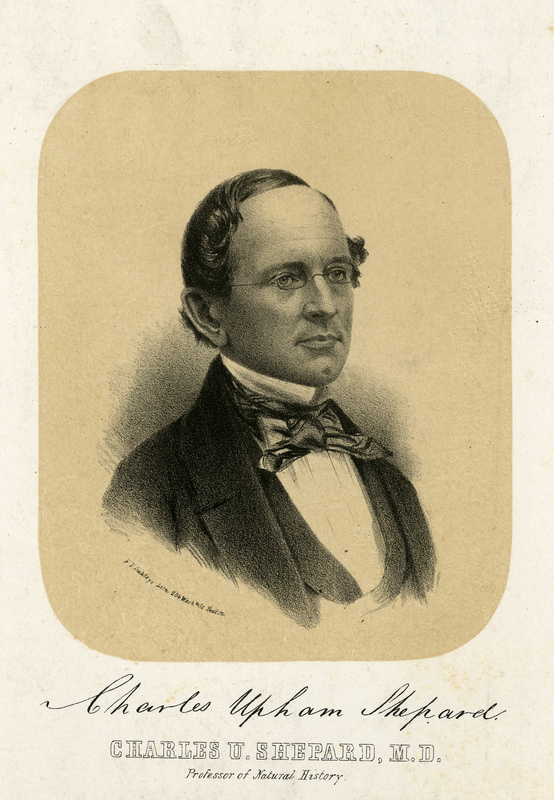 Charles Thompson, custodian at Amherst College for more than 40 years in the second half of the 19th century – do you know him? Have you seen photographs of him before, perhaps in an old Olio yearbook? For over 40 years Amherst students graduated and left town with a photograph of Charles Thompson in their copies of the yearbook. Thompson was deeply connected with the College, and with the students’ experience of it, and there is no doubt that those who knew him remembered him fondly. Most of what we know about Thompson’s life comes from a volume written to raise money for Thompson’s old age by President William Augustus Stearns’ daughter Abigail Eloise Lee. I’ve looked at the book many times over the years, both for the purpose of learning about Thompson’s life and to find details about the College and town during those days. Recently I looked at it again and this time I happened to focus on a passage in which Lee mentions Thompson’s experiences as a sailor. I’d never noticed this information enough to wonder about it, but this time I did. I am currently putting the finishing touches on our new exhibition: Race & Rebellion at Amherst College. This exhibition explores the history of student activism and issues of race, beginning with the founding of the Anti-Slavery Society in 1833 and the “Gorham Rebellion” of 1837 through the takeover of campus buildings by black student activists in the 1970s. No exhibition on a subject as broad and complicated as race can ever claim to be truly comprehensive and all-inclusive. 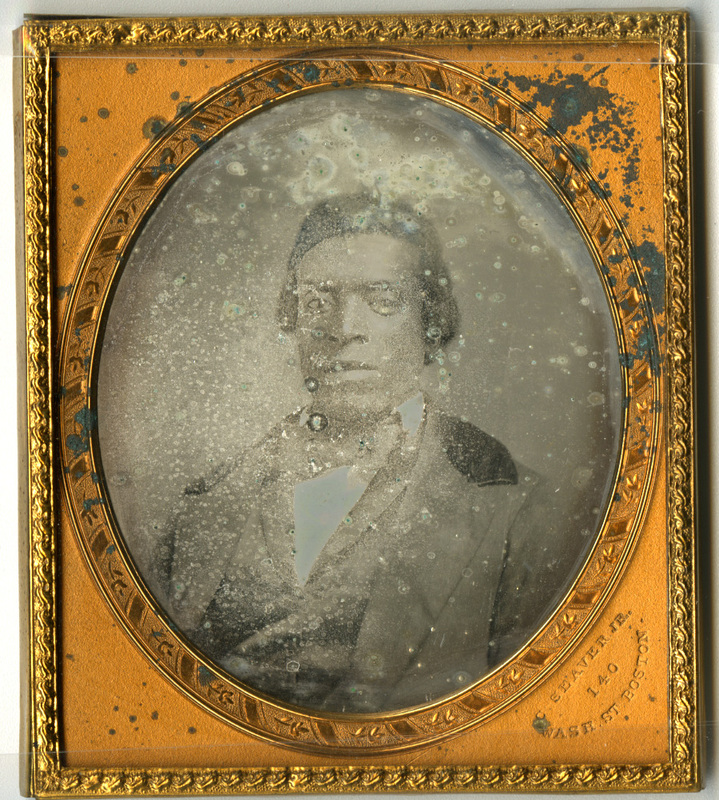 This exhibition focuses on recovering the deeper history of African-American lives at Amherst College between 1826 and the late 1970s; we could just as easily have mounted an entire exhibition about more recent events of the last 25 – 50 years. Two books about Amherst’s black alumni have been published: Black Men of Amherst (1976) by Harold Wade, Jr. and Black Women of Amherst College (1999) by Mavis Campbell. Both of these books need to be revised and brought up to date. One theme in the exhibition is the recovery of black lives at the college that were not included in either published volume. In some cases, we have identified African-American students who graduated from Amherst in the 19th century who were not included in Black Men of Amherst, but there are entire categories of people who were intentionally left out of both books.